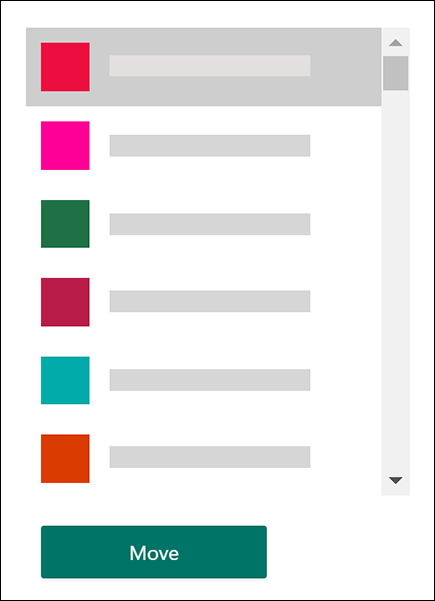 Presenting PowerPoint slides is an effective way to get your ideas across, and make your presentation memorable by focusing on bulleted items and avoiding too many details. 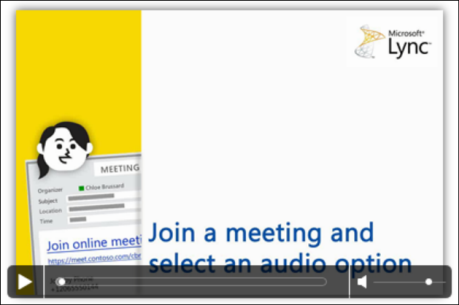 Note: To learn about the other presentation options and Lync Meeting room features, including your options for audio, video, participants, and layouts, see Introduction to Skype for Business (Lync) Meeting room or details about the meeting room for Office 365 users. 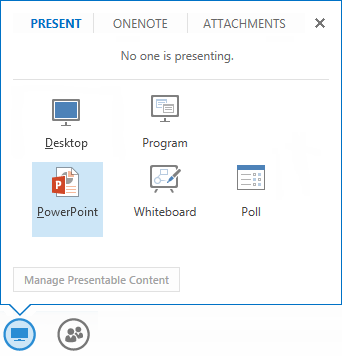 Find your presentation and double-click it to upload in the meeting. Organizer Only the person who scheduled the meeting can download the presentation. Presenters Any of the presenters in the meeting can download the presentation.